Catch it, kick it, flip it, and stick it! 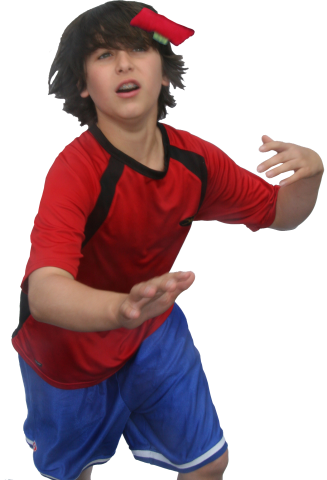 The Myachi Hand Sack combines the old school fun of Hacky Sack with the full body coordination of action sports. You can use any body part you want except....NO PALMS ALLOWED! 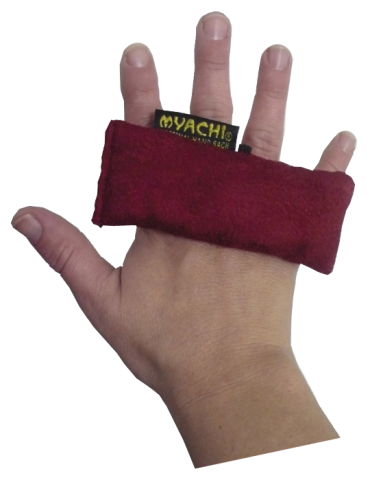 Catching a Myachi is like catching an egg on the back of your hand, you have to absorb the impact. Don't hit, don't bat it around, catch it by giving with it. Once you get the feel of it, the tricks will start to roll. Click the picture to see our awesome Myachi commercial and below is a link to our Myachi Channel on Youtube with hundreds of instructional videos so you can become a Myachi Ninja in no time! !